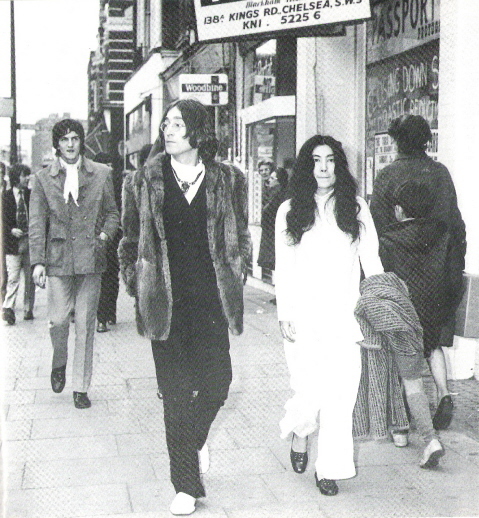 50 years ago, May 22, 1968, was the opening of the Apple Tailoring. This was also the first time John and Yoko were seen in out together. 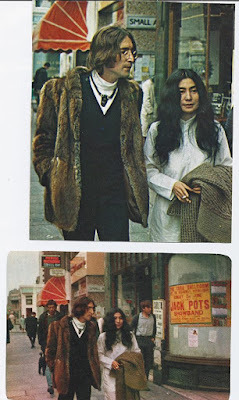 No one at the time seemed to put together that he was there "with" Yoko and figured they were friends.